You strive to make your design stand apart from the competition. 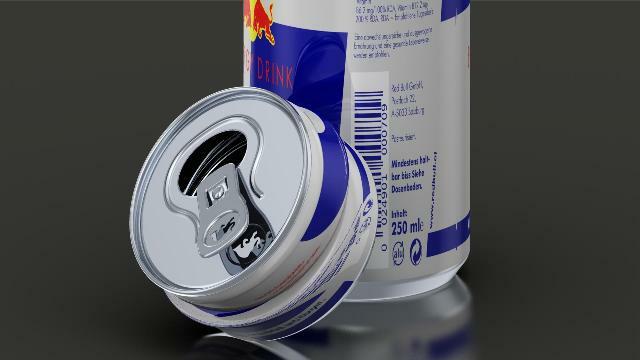 With 3D Rendering (photorealistic visualization of your CAD models), you can easy imagine your products to customers. Start to use custom settings for your CAD system - for PTC Creo Parametric. You can really easy create your 3D models and assembly and share documentation for your cooperation in your company or for your customer or supplier. Learn new skills without leaving your desk. My Creo Tutorials delivering value and improved productivity across the enterprise. New Creo Parametric tutorials to showcase the new features, functions, configuration, renderings and animation with best practice, tips and tricks. Learn quickly Creo Parametric from your home. 4K Side vision is to make good and popular Creo tutorials and animations for all YouTube subscribers or just for people, which want to watch the videos for Rendering, Creo Parametric, ProENGINEER and Customization. Stay tuned, if you want to be a part of the Journey. So Let's sit down and watch some videos together. Beautiful rendered pictures for everyday use and for your fun. You can download engineering images or CAD Wallpapers. Many of this pictures was created for fun and competition. 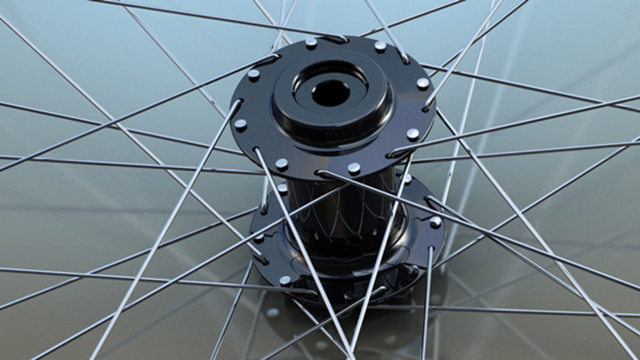 Animations and pictures was rendered with PTC Creo Advanced Rendering Extension and Keyshot. 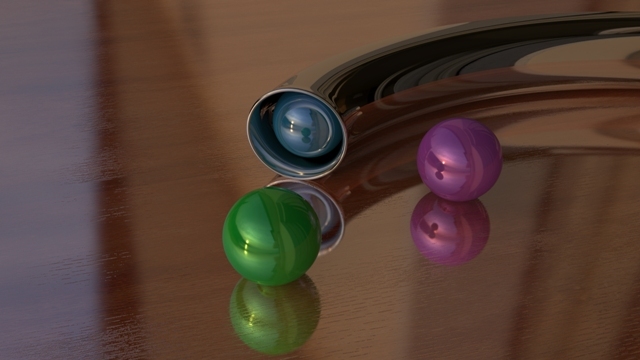 A wonderful combination of 3D models in Rendered scenario. If you find 4Kside useful, please support me. Money donation, twittering, blogging, writing a review, whatever in your opinion is an adequate reward for my time and efforts. I am a highly successful, competent team member with extensive hands-on experience as an Application Engineer with Pre-sales consulting, implementing, troubleshooting and Post-sales consulting, configuration and setup of PTC products.